I want to install NetBeans IDE in my Ubuntu 18.04 system. 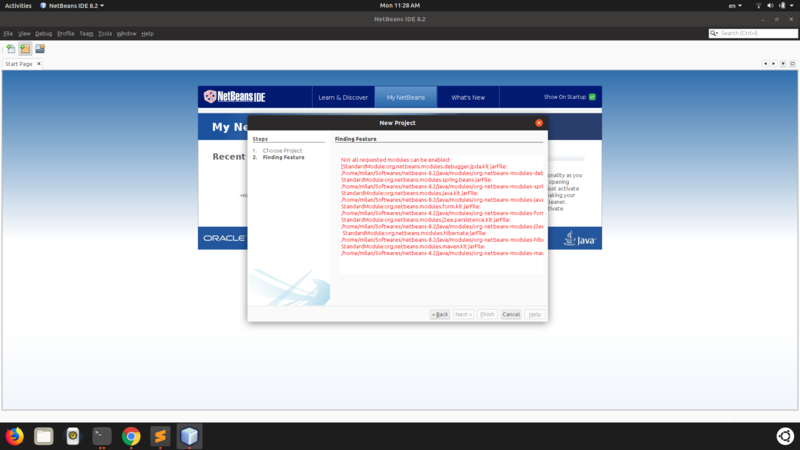 I have successfully installed jdk 8 and it is working, but when I download netbeans and try to install it, and try to run it show me this enter image description here Please help me to solve this issue! Browse other questions tagged java 18.04 netbeans ide or ask your own question. Why Netbeans not detecting Python?